Neon pink geek fancy dress glasses with plastic frame and no lenses. A fun accessory for nerd, school disco or neon 80s looks. 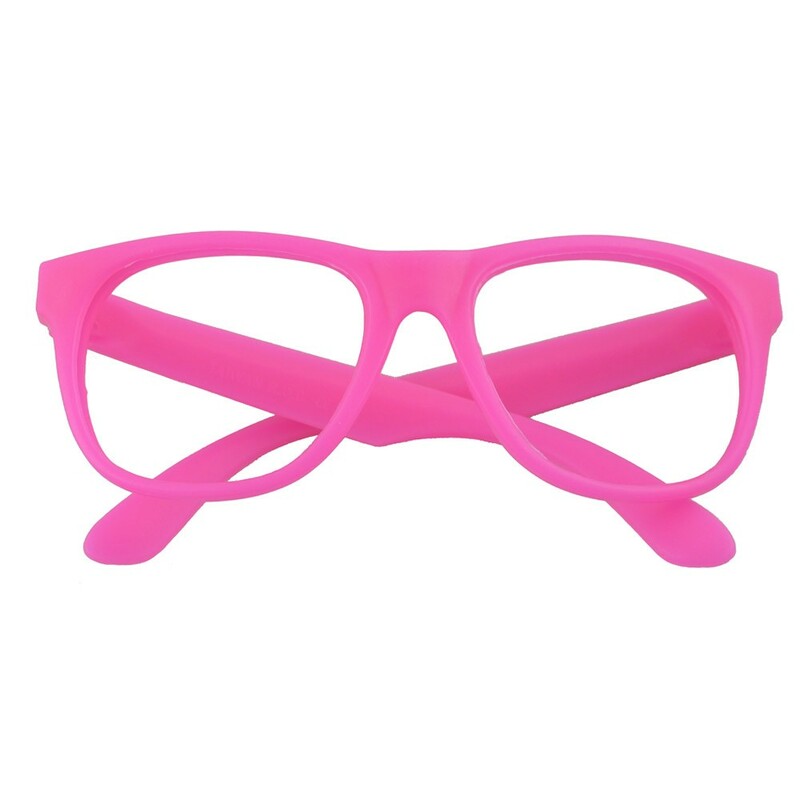 Neon Pink plastic frame glasses (no lenses) made from durable plastic and comfortable to wear. 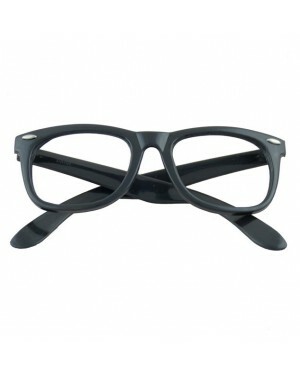 They measure 14.5cm across the front of the frames by 5cm high and will fit most adults/teenagers. 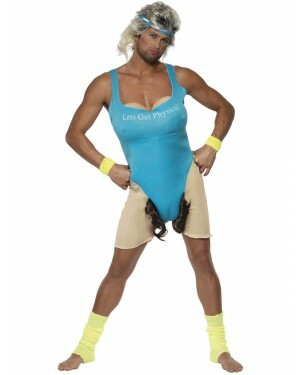 This fancy dress accessory is great for nerd geek looks, school disco, 80s neon, hen nights or any fancy dress fun!